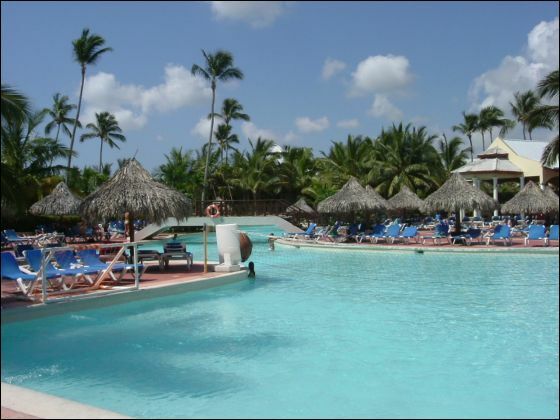 The Hotel Grand Oasis Punta Cana is an exclusive 5-star All Inclusive Hotel in the Dominican Republic. 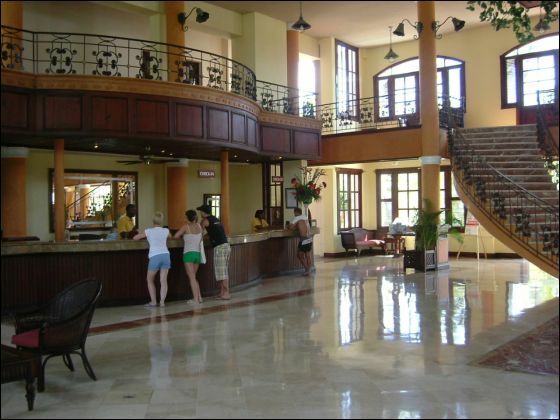 It is the perfect place to enjoy a family holiday, a business trip or simply a few days of rest and relaxation, with its luxury facilities for all kinds of events and its Spa area and Casino, among many other services. 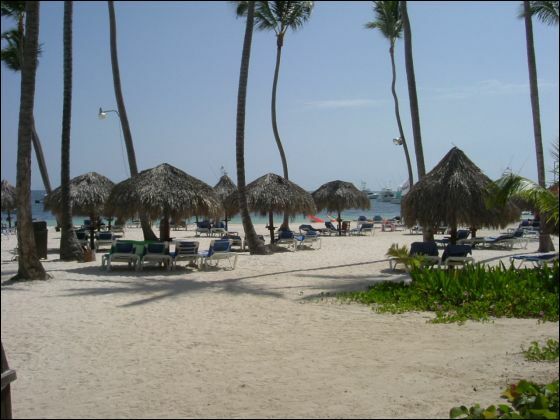 The complex is located in a privileged enclave of the Dominican Republic, just 20 minutes from Punta Cana Airport. 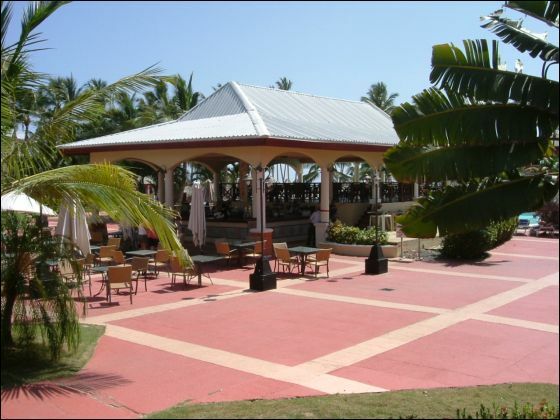 It is also of interest to people on business trips as it is located less than 10 kilometres from one of the most important convention centres on this side of the Caribbean. 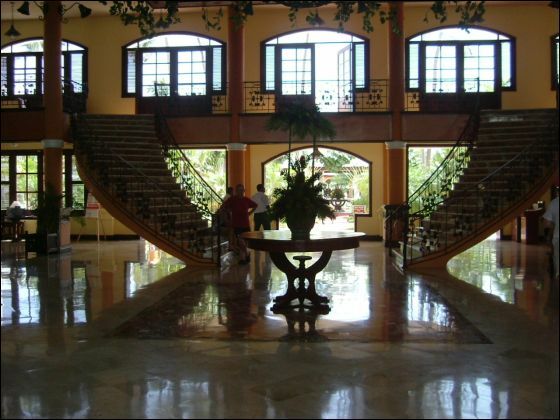 This 5-star hotel, which is built next to Cabeza de Toro Beach, is a magical setting in which to hold any kind of event, whether social or professional. The main attractions of its leisure and relaxation offer, with its luxury facilities, are the Spa area and the Casino; it also offers the opportunity of playing golf just a few minutes from the hotel. Deluxe rooms have 1 king or 2 queen beds, terrace with private balcony, A/C, full bathroom with superior amenities, cable TV, safety deposit, minibar. Handicap rooms on request. Same amenities as Deluxe rooms but also includes: jacuzzi in room, private check in/ out, private concierge, free internet and nightly turn-down service. 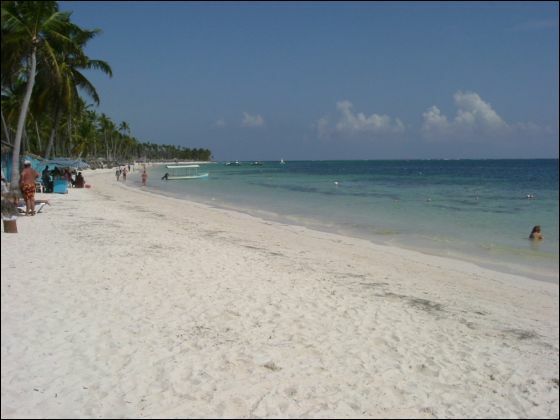 Located in the Bavaro section of the complex, 2 queens or 1 king bed, nightly turndown service, superior room amenities, bathroom with jacuzzi, plasma TV, mini bar, room safe, VIP restaurant, bar, and pool & terrace or balcony. All Meals, Drinks & Tips-There is an extra charge for the Akeru Restaurant. 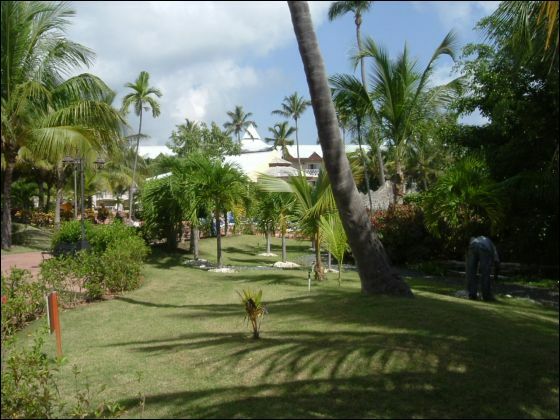 Beach Garden Mare - Buffet breakfast (8:00 am to 10:00 am), a la carte lunch (12:00 pm to 4:00 pm) and a la carte dinner (6:00 pm to 10:00 pm). Midnight snacks 11:00 pm to 6:00 am. Dress Code: Casual attire, shirt and shoes required. Rigoletto Pasta Club - A la carte Italian gouremt reataurant. Open for dinner from 6:00 pm to 10:00 pm. Dess Code: Semi formal attire. This is a non-smoking restaurant, Air conditioned. Akeru - A la carte Japanese restaurant. Open for dinner from 6pm to 10pm.. Dress Code: Semi-formal attire. This is a non-smoking and air conditioned restaurant. Reservations are required. Extra charge. American Grill - A la carte Tex-Mex Grill. Open for dinner from 6:00 pm to 10:00 pm. Dress Code: Casual attire, shirt and shoes required. Air conditioned and non-smoking restaurant. Windows - Main Internatinal buffet restaurant. Open daily for breakfast (7:00 am to 10:30 am), lunch (12:30 pm to 2:30 pm) and dinner (6:30 pm to 9:30 pm). Air conditioned. Casual attire. 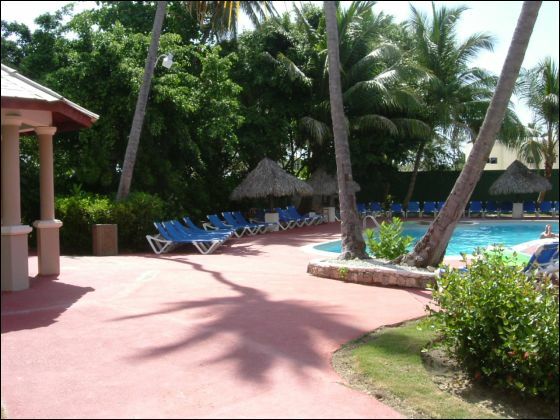 Pool Volleyball, Merengue Lessons, Spanish Lessons, Beach Volleyball, Ping Pong, Billards. Kids Club- Fully supervised children activities.